Tell me honestly, who here doesn’t like a good juicy meatball? Meat is a big part of my daily diet and although I also love my veggies, someone will have to pay me a LOT of money to become a vegetarian. 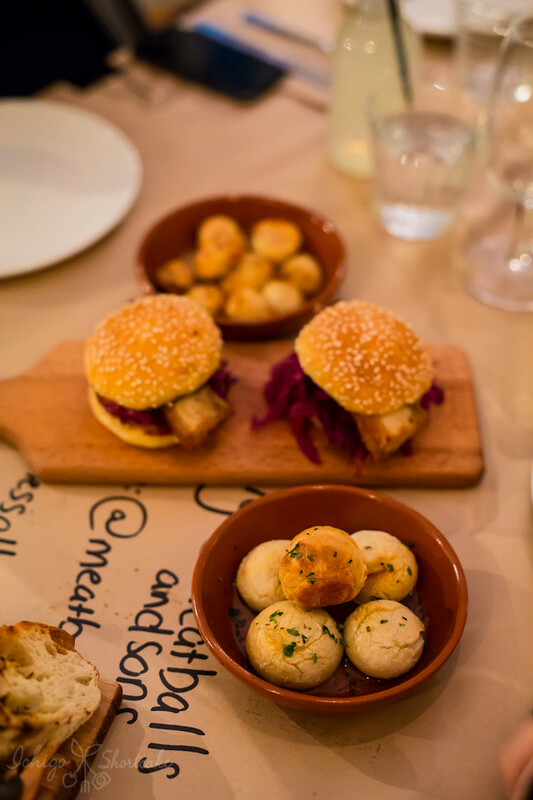 The concept of a meatballs based restaurant isn’t the first in Melbourne, but instead of a ‘copycat’ concept, Meatballs & Sons presents their own version of delicious and creative meatballs coupled with a social, family friendly environment while also catering to those wanting an after-work drink. 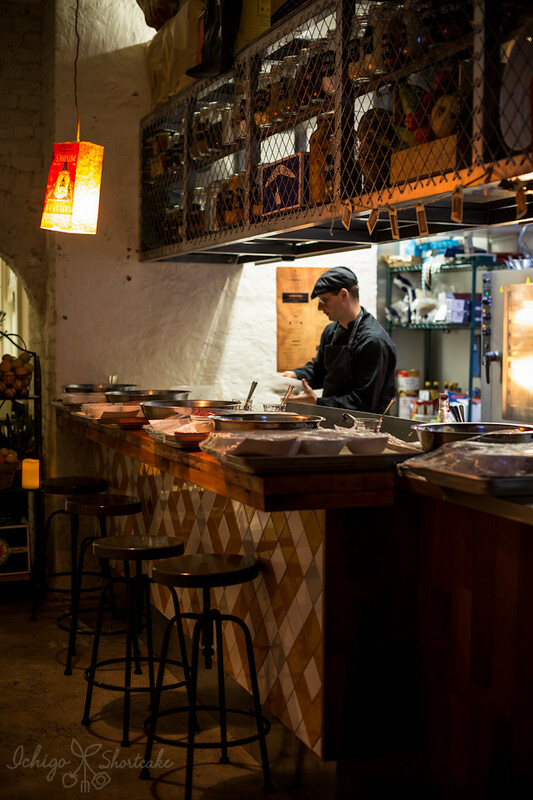 Meatballs & Sons opened its doors in Fitzroy on Friday 11th April, taking over what was a Thai restaurant. 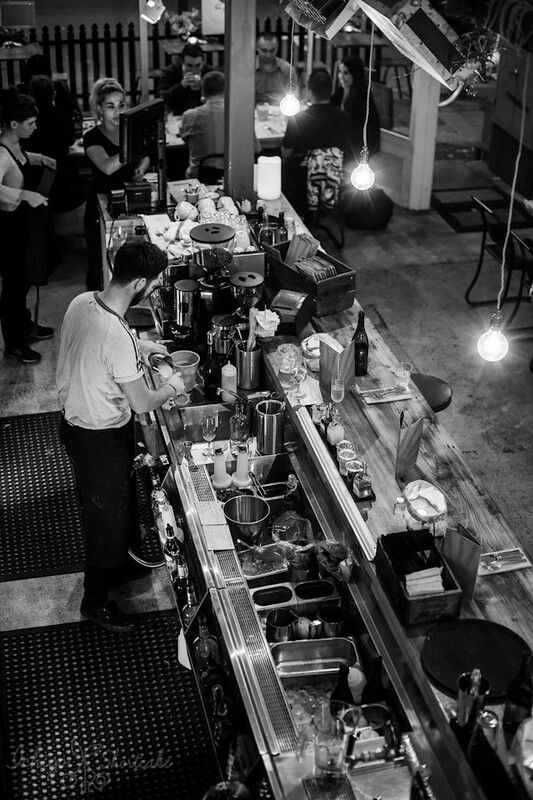 It’s catchphrase ‘goodness all round’ came from their desire to offer great service and being able to address customers by their name – just like the good ol’ days. The interior was designed by Kano, who also came up with the look and feel of MissChu. 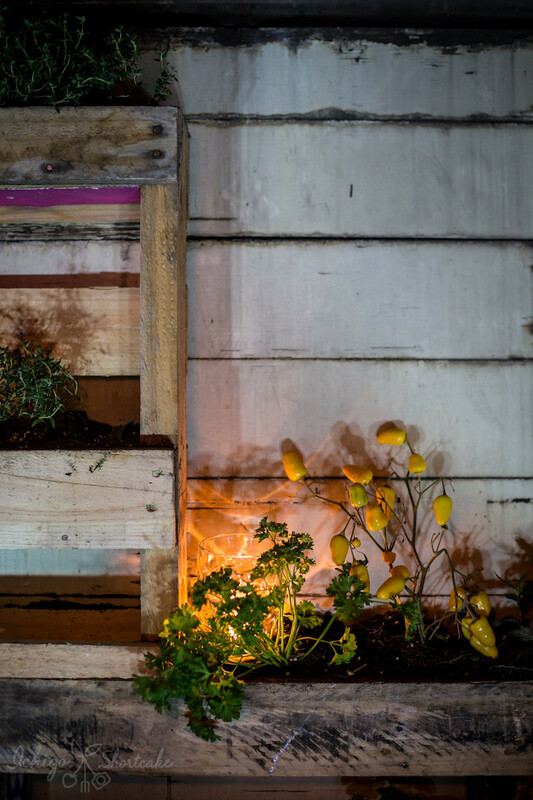 It uses recycled and vintage materials to give an old fashioned general store feel. 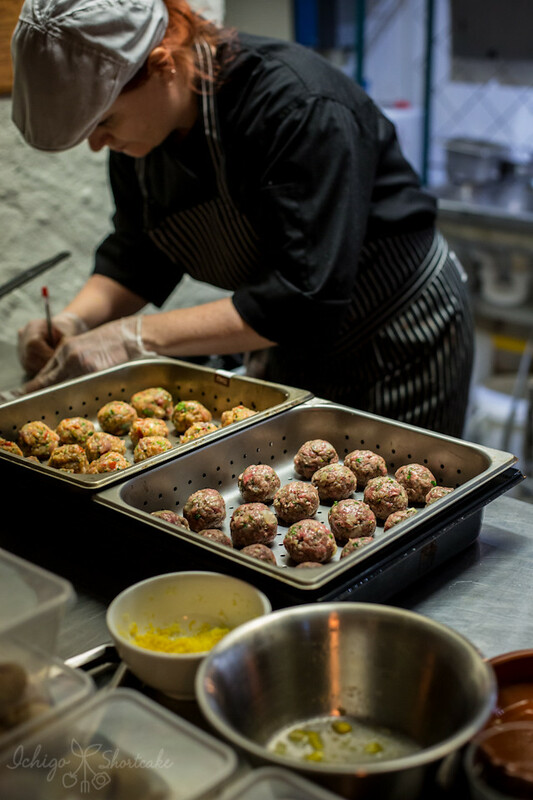 The focus on wholesome food means all menu items are made from scratch in their kitchen using herbs grown on the premise. 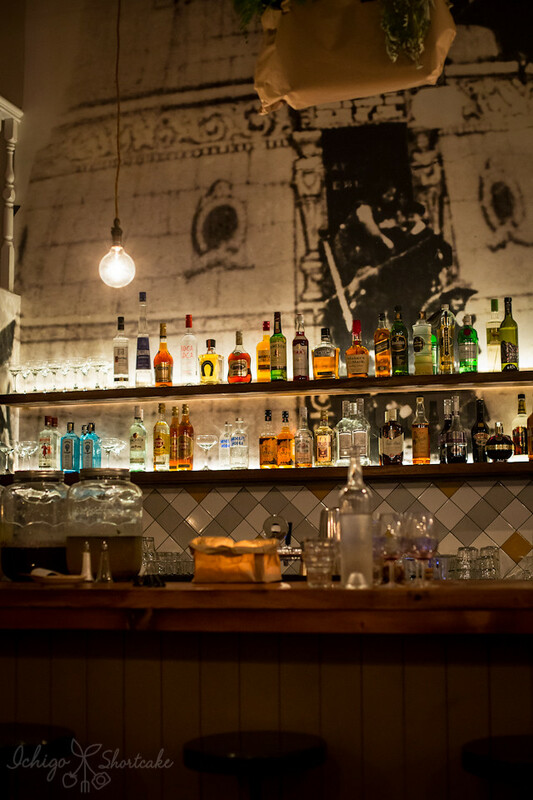 All meat are organic, grass fed, free range and sourced from within a 500km radius. The meatballs are also gluten-free. Not many restaurant can promise all of these. We started off our evening with a bubbly and a few drinks from the menu. Ming from Sweet and Sour Fork and I decided to order a drink each to share. These are made fresh here and are quite affordable at $5 each. 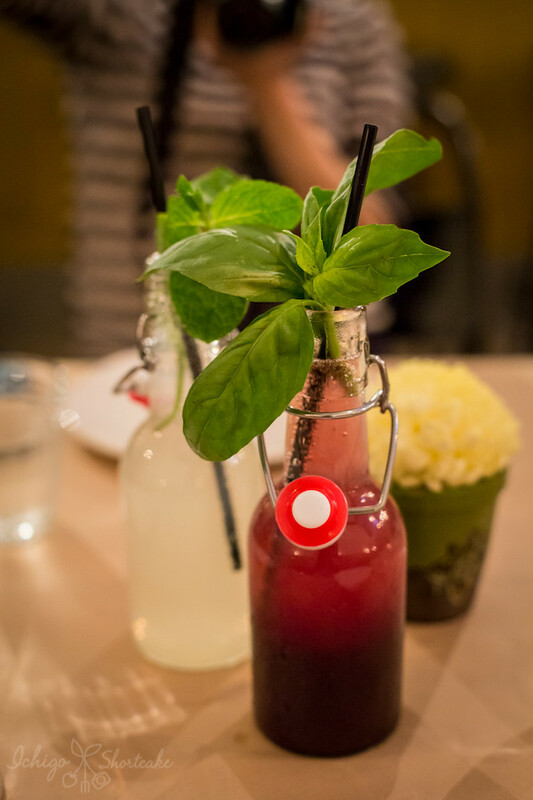 The pressed cherries and basil crush was deliciously refreshing with a strong basil taste and hints of sour cherries. I loved the big sprig of fresh basil on top to add to the smell as well. The Rose’s mint and fresh lemon soda is essentially like a homemade lemonade. For those of you who don’t like store bought soft drinks, this is the perfect substitute. 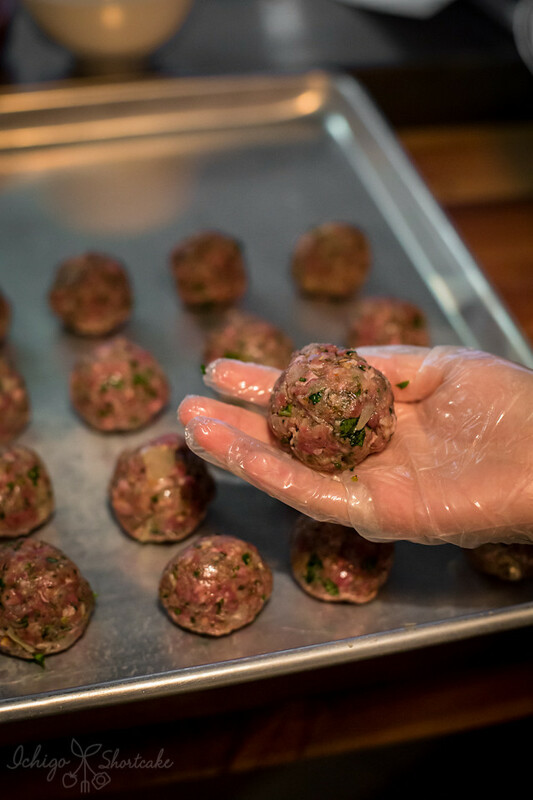 After pre-dinner drinks, we got our hands dirty (with gloves on of course) and made our own meatballs that we shared later. 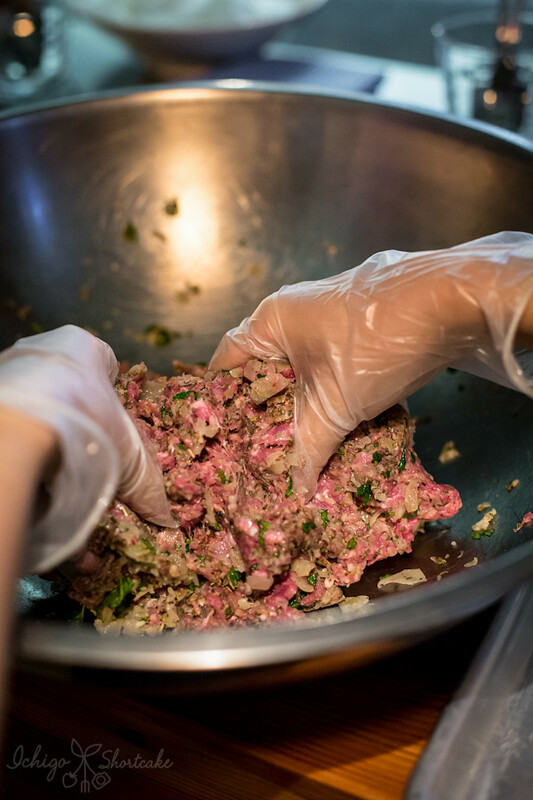 But really we only just put the ingredients into a big bowl, mixed them all in and made round meatballs with the mince. Of course the roundness makes a difference! Ahem. While we waited for our meatballs to cook, we were prsented with a tasting board from the grazing menu. 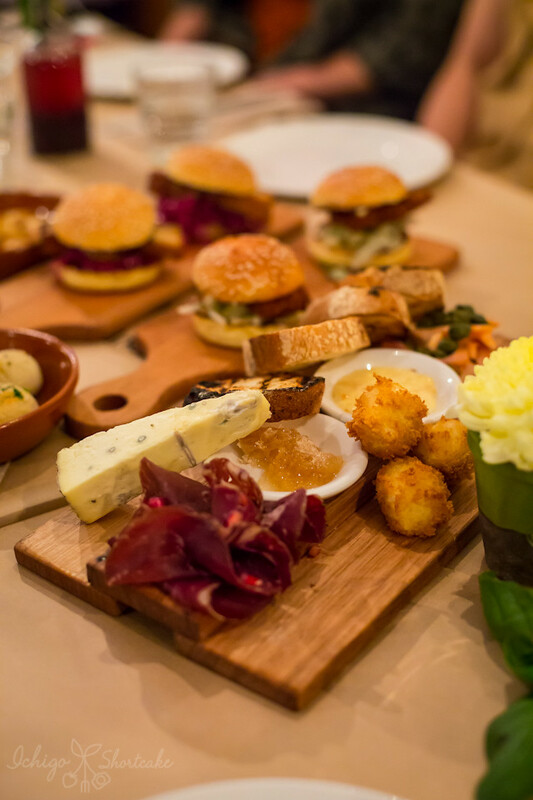 It included Gippsland blue cheese with honeycomb, smoked ocean trout with capers, pomegranate seeds and braesola and Persian feta balls with a citrus dip ($24). All the combination of flavours were superb, I especially loved the blue cheese with the honeycomb. I couldn’t get enough of it. 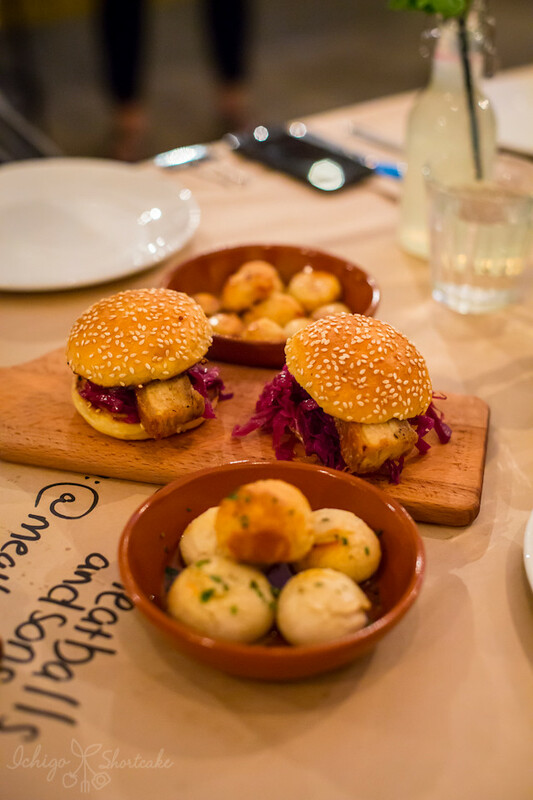 We were then bombarded with lots of sliders ($6 each) which included the pork belly, braised red cabbage and maple mustard. I LOVE this combination of flavours. Red cabbage is a typical ingredient to go with pork belly and the sweet maple mustard tied the flavours all together. 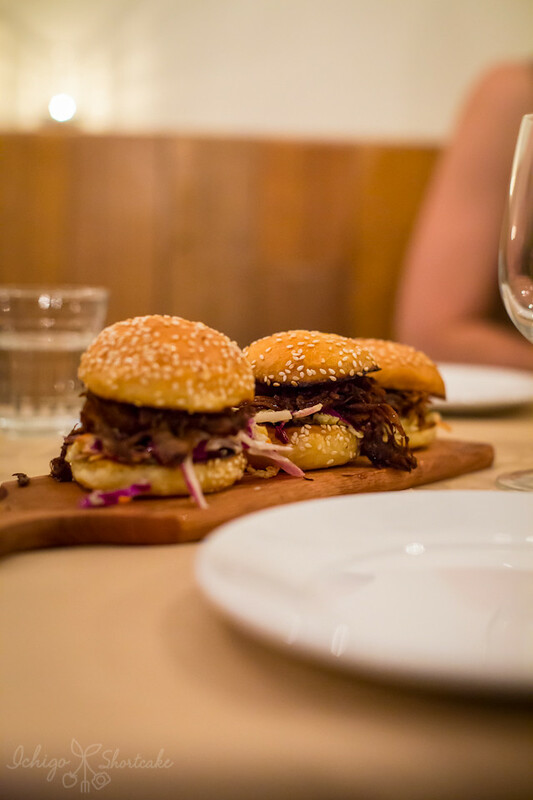 I can eat these sliders all day! The pulled duck slider with Asian slaw and wasabi mayo didn’t lose to the pork belly slider either with the soft juicy duck meat melting in my mouth and the heaviness cutting through with the slaw. 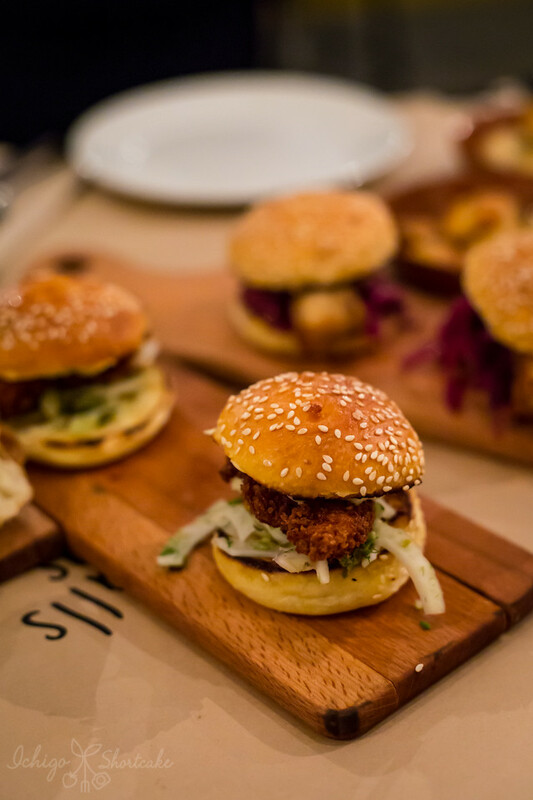 There was also the crumbed market fish slider with fennel and caper salad and fresh tartare. I didn’t end up trying this one as I was afraid I was going to be full before our meatballs came out. It looked crispy and the flavoured seemed like a good combination. We were also given an array of sides which are all $3 each. Can you believe how reasonably priced they are? This included mashed potato, cauliflower gratin, succotash, pappardelle and green haricot beans with Persian feta and almonds. 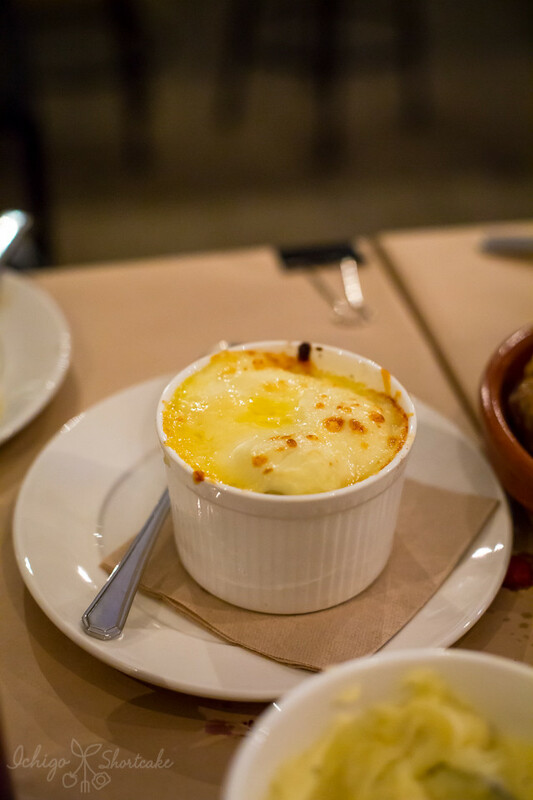 I loved the cauliflower gratin as it was rich and creamy with the sweet cauliflower flavours coming through. It’s a perfect side to the meatballs we’re about to have. The beans were cooked just al dente and cuts through all the meatiness of the other dishes. 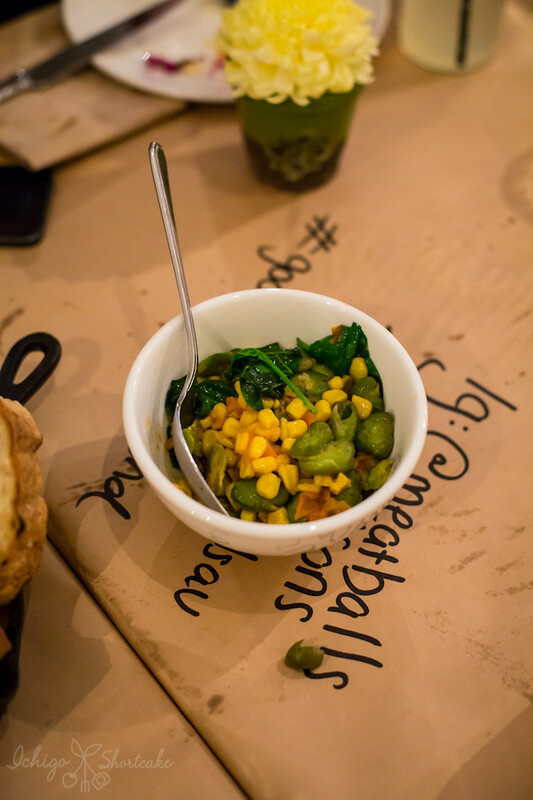 Do you know what succotash is? It is a popular veggie dish in America which mainly consists of corn kernels, beans and some other veggies. Have you ever wonder what Silvester, the cartoon character from Warner Bros says all the time? It’s “sufferin’ succotash”. Yep, he means this exact dish! Although this dish is quite popular in America, it’s still quite difficult to find in Australia. We also had the 2 doughball dishes from the grazing menu which were the doughballs with herb butter and cheesy chorizo doughballs ($6 and $7). These needed to be consumed hot as the dough hardens as they cool down. As you can imagine, with over 5 bloggers snapping away with their cameras and phones at once, consuming anything hot wasn’t much of an option so unfortunately we left these doughballs a bit cooler than optimal. They were still quite tasty though I can assure you. Finally it was time for our meatballs to enter the stage. We were divided into groups of 2 when we made these. 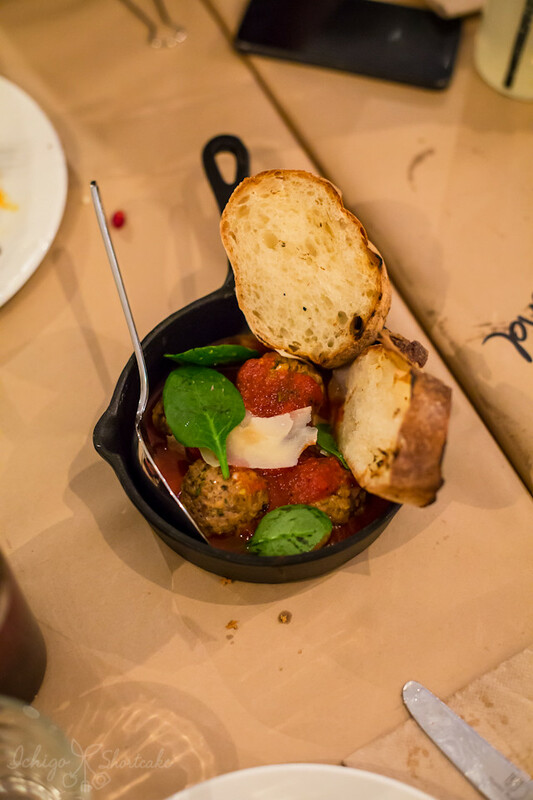 All meatball dishes are $16 each and come with 5 meatballs. First up was the slow braised beef, oozing bocconcini, tomato and basil sugo with grilled ciabatta. As you can see, the meatballs were concepted with an International theme. This one is obviously Italian. The bocconcini oozed out (of course it has to be eaten hot again for this to happen) of the juicy beef mince casing while coated in the zingy tomato and basil sauce. This would go well as a pizza topping I think. Next up was the skewered bourbon-glazed pork with buttered corn. A very American take on meatballs. The bourbon flavou was faint though but the meatballs were well seasoned and cooked to perfection. I loved the idea of eating the meatballs with the buttered corn. 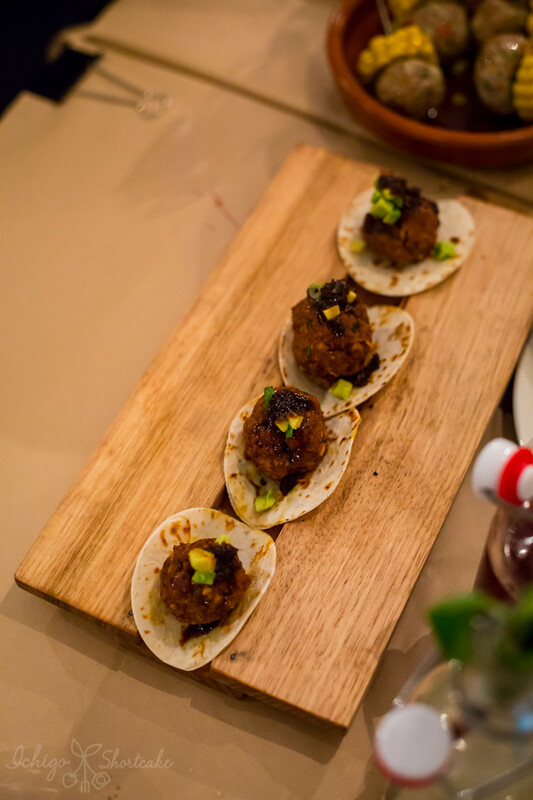 The next dish was Achiote Mexican beef, chipotle chilli sauce on tostadas. I loved the balance of flavours and I could distinctly pick up the Mexican spices and flavours in this dish. The team who made this did well with seasoning. This was probably my favourite meatball dish for the night. 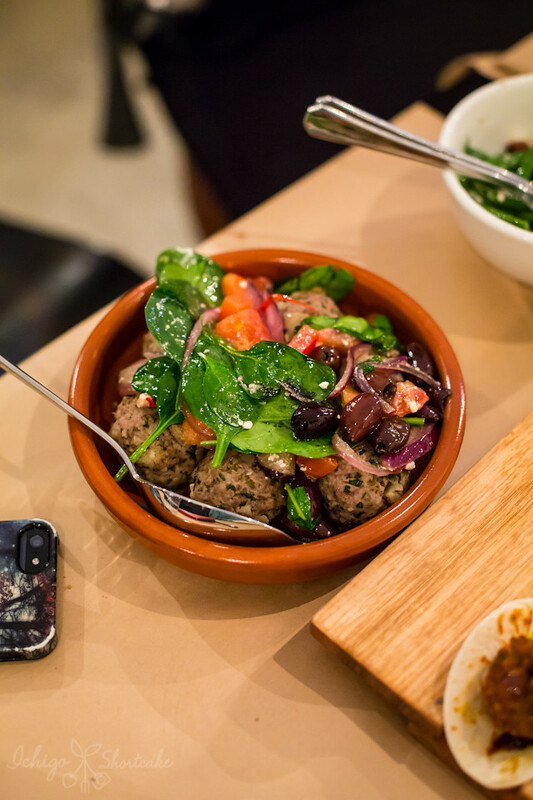 The dish that Ming and I made – the Greek lamb, creamy Persian feta, baby spinach, olives and ripened tomatoes was a bit under seasoned so wasn’t as tasty as the other meatballs. What a shame! We did a great job at making them round though. 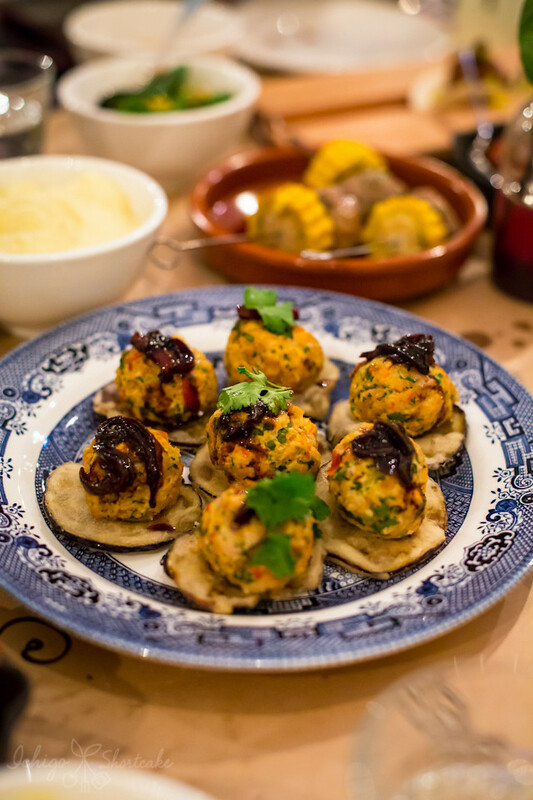 The last meatball dish we had for the night was the Thai chilli chicken with homemade onion jam on a piece of tempura eggplant. I didn’t get to taste this dish as there were more bloggers than there were meatballs (or it was so good that someone took 2). I heard other bloggers commenting about how tasty it was though. I must try this one when I come back here again! You would think our night ends here but no. 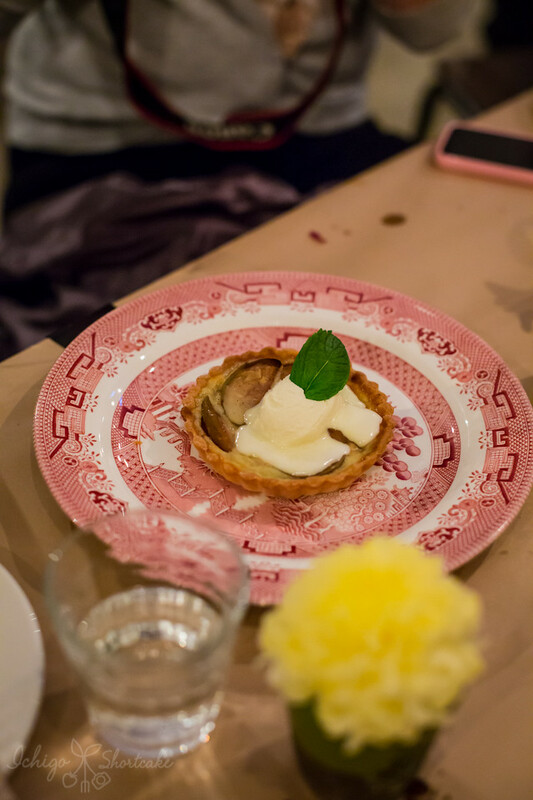 We were again bombarded with more dishes but this time they were desserts. Even though I was full to my neck already, I just had to try a bit of all the desserts. Can you believe all the following desserts are merely $9 each? What value. 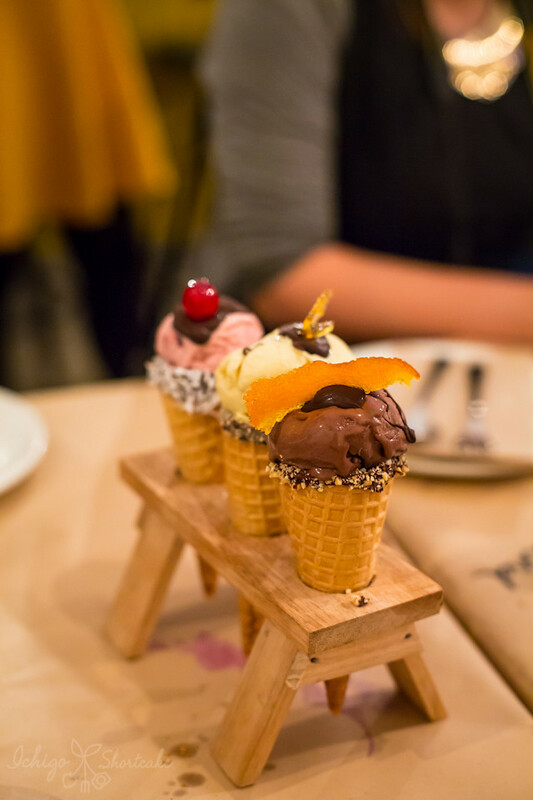 There was the trio of Rickets Point ice cream cones served on a rack with vanilla bean and caramel, jaffa (choc orange) and cherry ripe. As the jaffa was the closest to me, I decided to go solo on that one as it’s difficult to share ice cream cones. It was very creamy and chocolatey with a hint of orange. The ice cream itself was distinctly premium chocolate so at really only $3 a cone, it was amazing value. I would come here just to have ice creams. 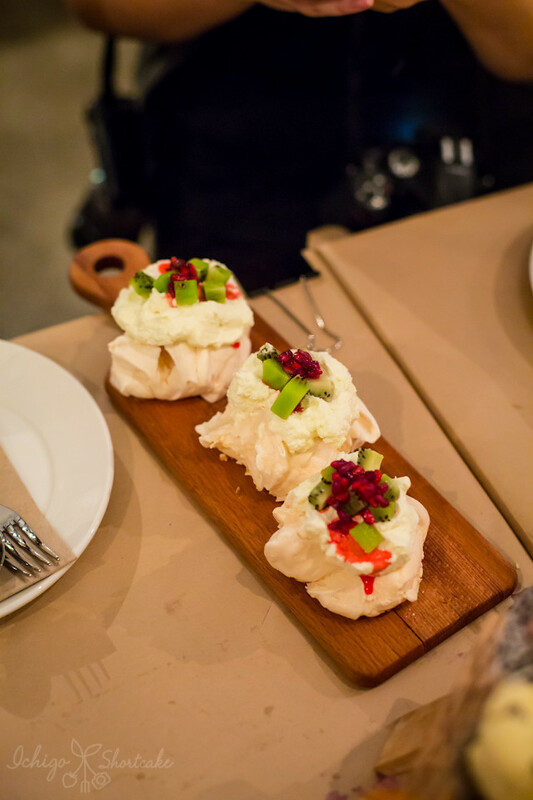 The mini pavlovas with fresh fruit topping was unbelievably cute. The pav itself was fluffy and sweet and the fruit on top really cut through that sweetness well. 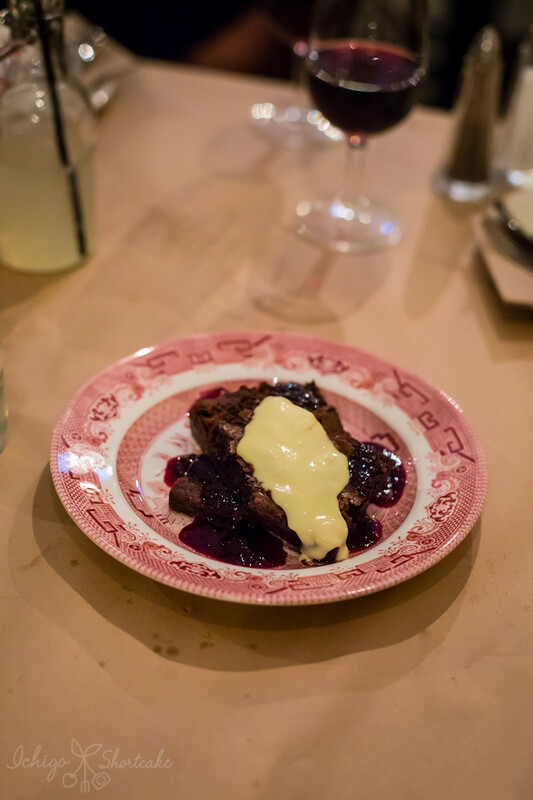 The homemade choc brownie with mascapone and berry coulis was my pick of the night. Also must be consumed hot, the brownie oozed a delicious and rich chocolate centre while I cut into it. What a decadent finish to the evening. If you don’t like as heavy a desserts as the brownie, why not try the home baked apple pie with a custard layer and cream? While I can’t say it reminds me of my nan or mum since they are both very Chinese and wouldn’t have made it for us, it was indeed still very homey and delicious. The pastry was crumbly and well made and wasn’t overly sweet. Finally our evening had come to an end. It was an amazing night filled with great food (and a LOT of it) and great company. I finally got to meet Ming from Sweet and Sour Fork! I’m sure we all went home with food comas. 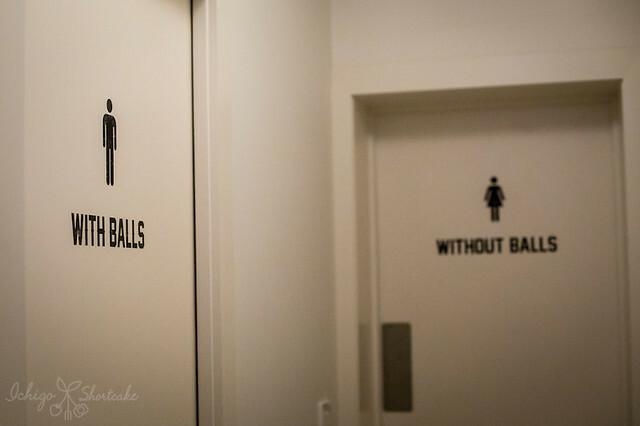 Of course, the restaurant wouldn’t be complete without some sort of meatball joke. Ahem. 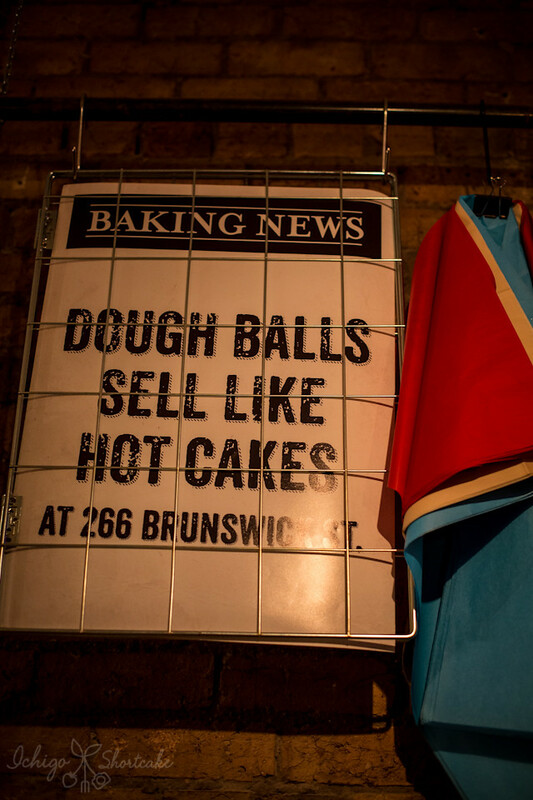 Disclaimer: Ichigo Shortcake attended this event thanks to Meatballs & Sons. Ice cream looks nice. Was it $9 a cone or the set of 3 for $9? It was $9 for 3. So great value! 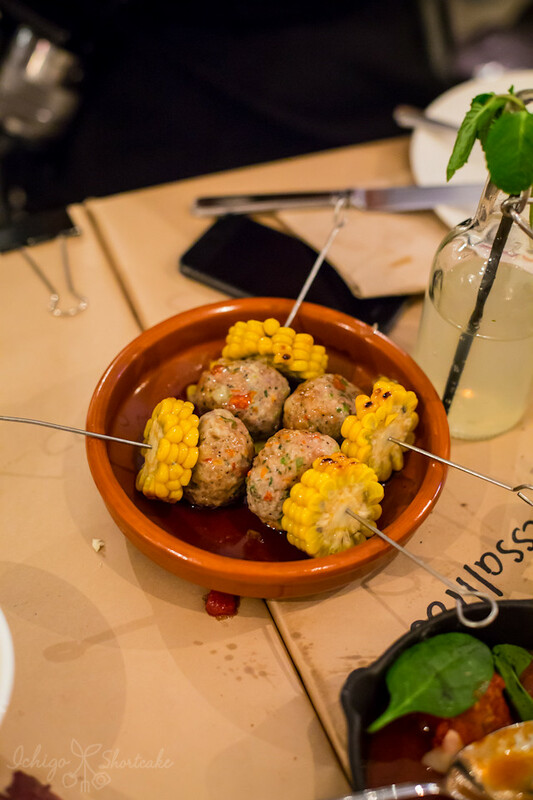 These meatballs look so tender and tasty, delicious place to visit! And their cute desserts blew me away! Your photos are so lovely! Good to know I can always be a hand model if I can’t find a job as a pharmacist!